Being competitive today, in any industry, means adopting technology that enhances customer experiences and allows for frictionless transactions. This is very much the case in the automotive industry whether it is sales or rental experiences. Competition is fierce, and if you are not adopting hi-tech solutions customers will go elsewhere. Call it the” uberization” of everything, the “uber” effect or what have you, the concept is that consumers want fast, easy and seamless experiences from end to end. 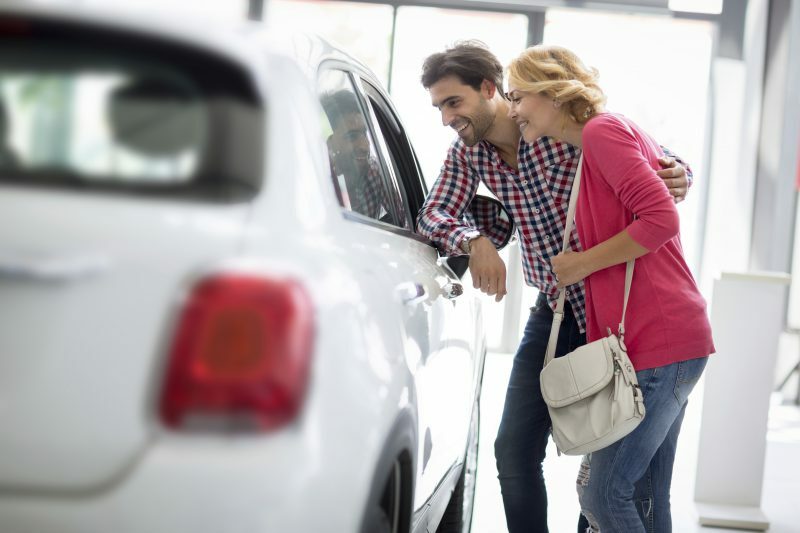 When it comes to standard processes of credential intake and management for the auto rental, sales and fleet management businesses, digitization and automation is a must. No one wants to do deal with manual paperwork which is both time consuming and error prone. Using technology to capture ID images and data means that you get accurate data input right into your CRM and banish long waiting periods for your customers at rental counters and sales desks. Companies can even engage self-service kiosks to make up for manpower, speed up customer processes and allow control to be in customers’ hands. Auto companies like Go Moto and TSD have partnered with Acuant to do just that. The speed and accuracy of scan-to-database technology also allows agents to process more transactions per day. ID verification is a must for auto companies to protect their assets and maintain accurate records. Identity fraud is a major factor of rental car theft. Simply verifying the authenticity of a credential can safeguard your business. Engaging technology rather than training staff and relying on manual review can save you time, and more importantly money. The authenticity of an ID can also be done in seconds without any annoyance to customers. Decide what level of risk you need to address to identify the verification solution for your business. Figure out if an ID is fake, use facial recognition match for a ride sharing app to identify a driver is who they say they are, or any number of combinations for your custom needs. Asset condition reporting (condition review and damage disputes) is another process that has been vastly improved by digital solutions such as Record360’s mobile app. The app enables rental and leasing companies to assess a vehicle’s condition, reduce damage disputes, and minimize expenses related to claims processing and repair logistics. The improved accuracy and transparency made possible by digitizing the process is reassuring to customers, who often worry the rental agency will try to blame them for damage they didn’t incur. Integrating technology into customer workflows allows the capture of accurate data directly into CRM systems. This allows for easy marketing automation ongoing and pleasing initial experiences that are proven to lead to loyalty and repeat customers. In any service industry where profit margins are thin, competitive edge often depends on brand reputation and customer service excellence. The transparency, accuracy and speed of digitized processes will help business and customers alike navigate tedious credential management processes and unpleasant damage assessments with ease and professionalism, preserving the relationship for future transactions. In short, if you are not utilizing technology to streamline customer workflows – you will not be competitive.